Are you interested in volunteering? 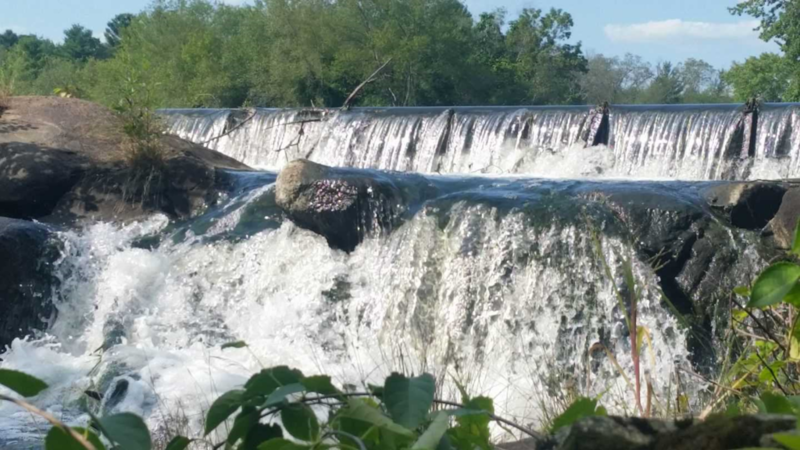 Have you been looking for an opportunity to get connected in your community throughout the Blackstone River Valley National Heritage Corridor? This could be your “Ticket To Volunteer”. 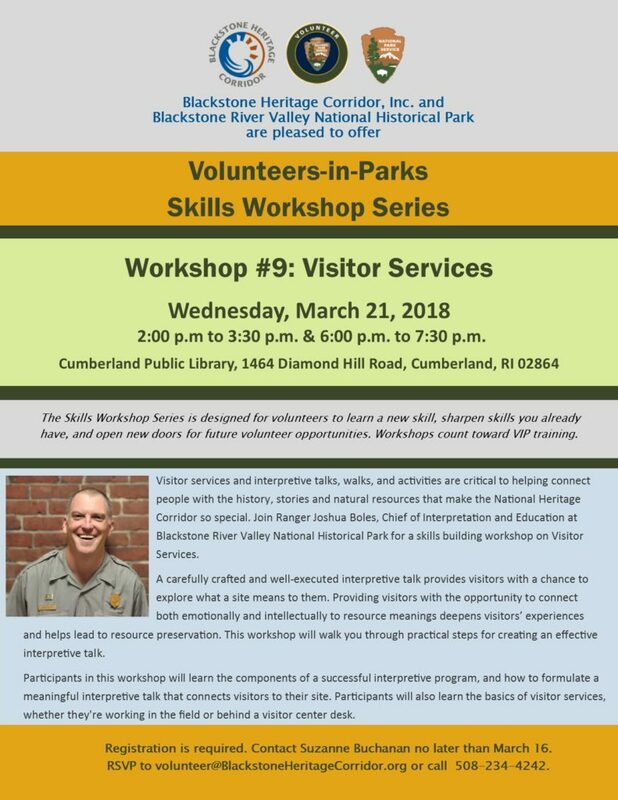 We would love to show you how through the Volunteer-In Parks program. Join us to learn how!